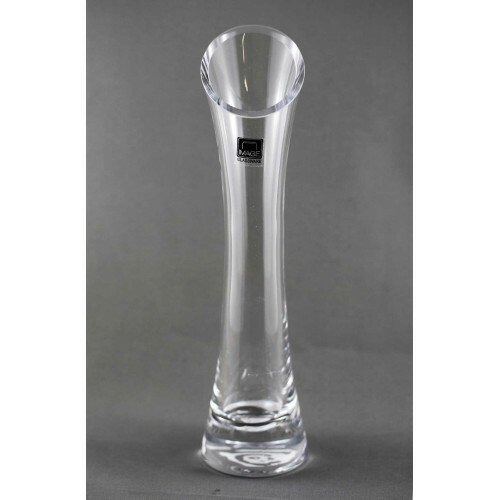 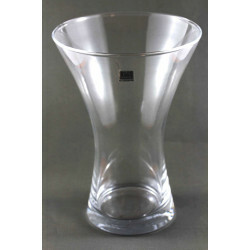 Great for up to three stems, the Bud Vase has a practical solid base that remains firmly upright. 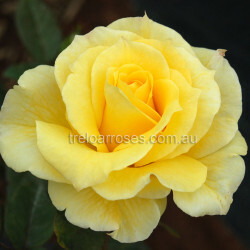 The elegant style shows the stem at its best. 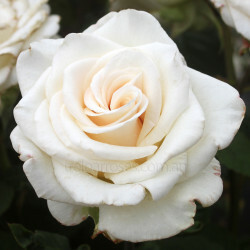 (Korfleur) - A sport of 'Frisco'. 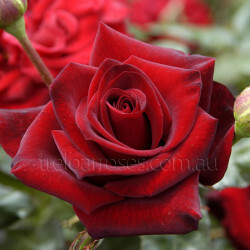 Medium sized flowers of velvet red, with an inclination toward bla..
(Tankalcig) - Very elegant, large dark black red blooms. 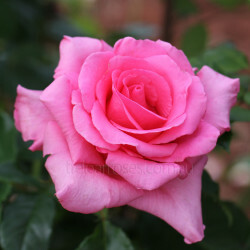 Vigorous, tall, upright growth producing bl..
(Korjafir) - The expressive buds of magenta purple do not only shine, but transform into tremendous ..
(Kornafiro) - The pointed, elegant buds develop into large, attractive blooms of cherry red. 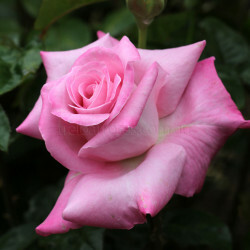 The app..
(Kormixosia) - A very healthy, strong growing rose with large rounded pink blooms that have a slight..
(Kormistiana) - This very robust, strong growing variety produces snow white blooms that have an int..
(Korkitoek) - Large, nostalgic shaped blooms in a magical delicate pink with a strong fragrance. 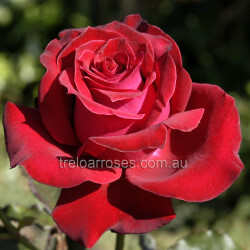 Lon..
(Korbreano) - This robust, strong growing variety leaves a nolstalgic impression of colour and bud s..
(Korislas) - Medium to large flowers of a classical, elegant shape in a clear light red colour. 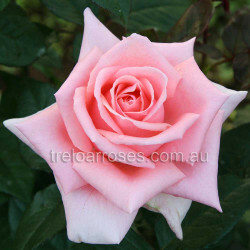 The ..
(Trew) - A lovely bloom of exhibition form in colouring of light pink to darker mauve shadings. 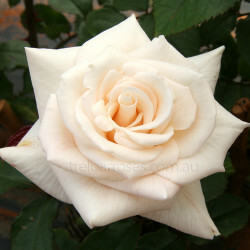 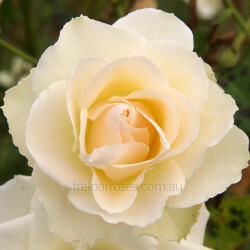 Bloo..
(Korampa) - Perfectly formed medium-sized blooms of cream to champagne. 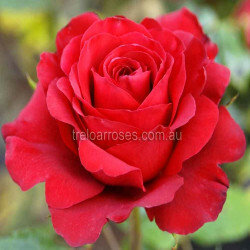 Growth is medium and healthy..
(Kordes) - A delightful bright red rose with beautifully formed medium-sized blooms produced in abun..
(A.A.R.S. 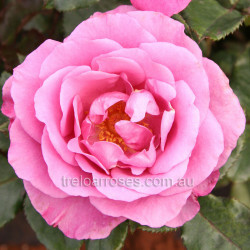 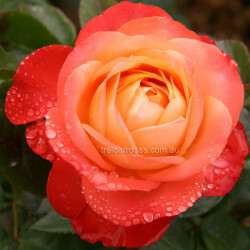 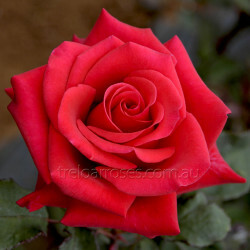 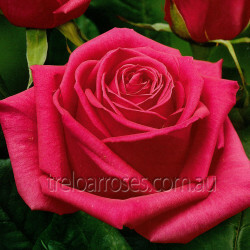 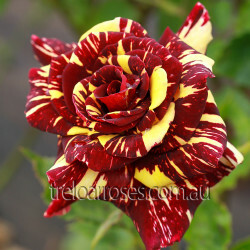 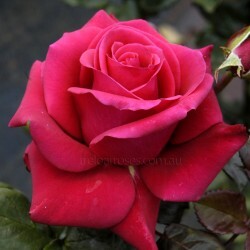 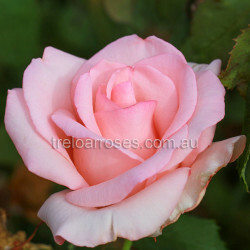 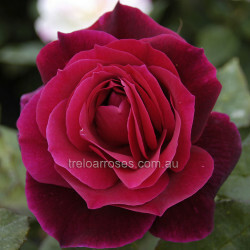 Award 1965) - Classic dark velvety red blooms with a lovely fragrance in exhibition form. 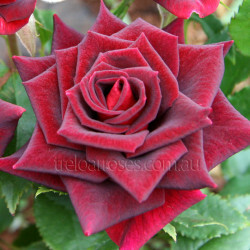 ..
(Jacanth) - A multi purpose rose of medium to dark red with single stem and occasionally several to ..
(Korblue) - A very fragrant bloom of lilac-mauve. 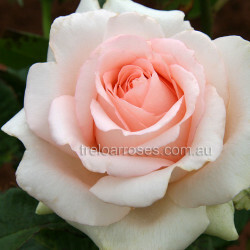 A vigorous grower giving exhibition quality blooms..
(Korkilt) - This different, strongly fragrant variety produces blooms of pale to mid pink, occasiona.. 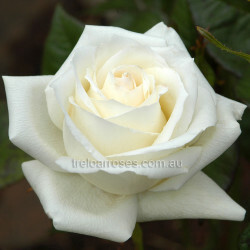 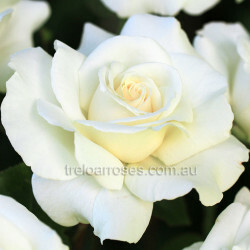 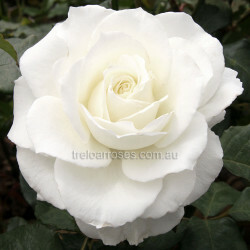 Pure white exhibition-type blooms with good keeping qualities. 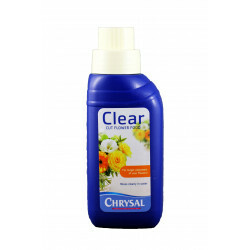 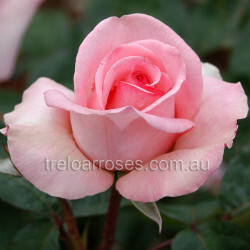 Prolific bloomer of good health and v..
Chrysal Clear consumer bottle ensures you can enjoy your flowers even longer. 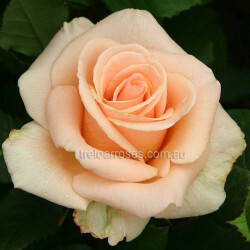 It is especially deve..